Blogger - Marketeer - Crazy about Food & Music: find the two on my blog! 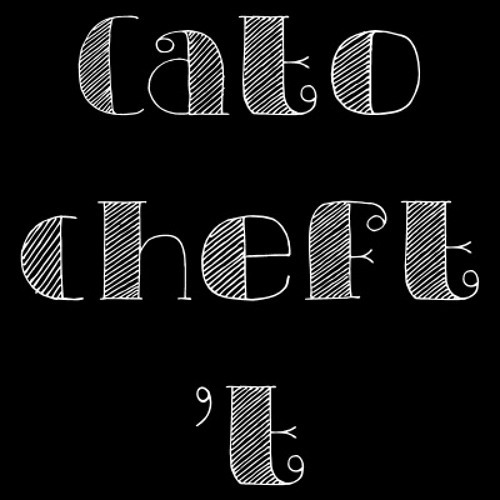 CATO CHEFT 'T is my personal blog. The place where I share my recipes accompanied by a song with the goal to inspire people. I always have music in my head and I love to sing. While I am cooking, a song comes to my mind. Either because of the link with the dish or I find myself creating food-related lyrics to an existing song.